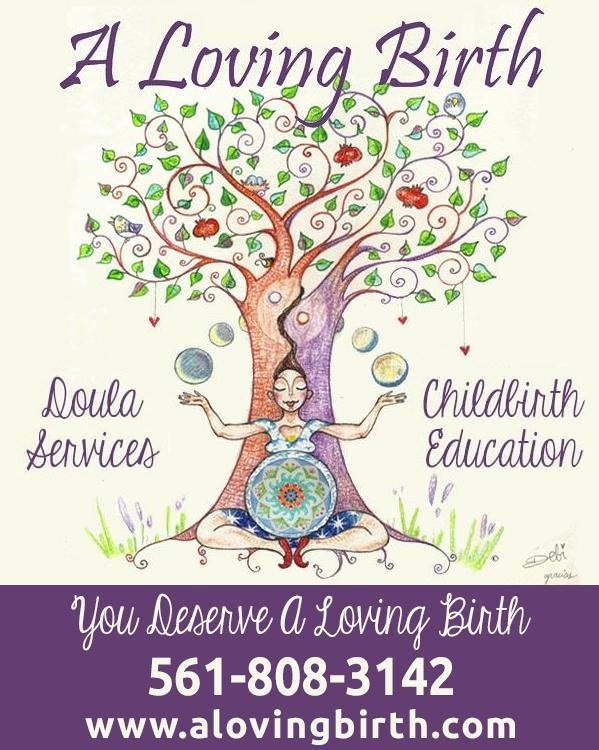 Doula Support, Childbirth Education, Birth Counseling. Serving Palm Beach and Broward Counties. Ph: 561-808-3142. I am also very pleased to share that I am Facilitating Centering Pregnancy Groups for Healthy Mothers Healthy Babies in Palm Beach County. For that reason I will be taking a limited number of births, for the right client and situation. I will be booking fast so if you would like to contract services please call me at 561-808-3142 or email me at zeresh at alovingbirth dot com (spelled out to avoid spam). 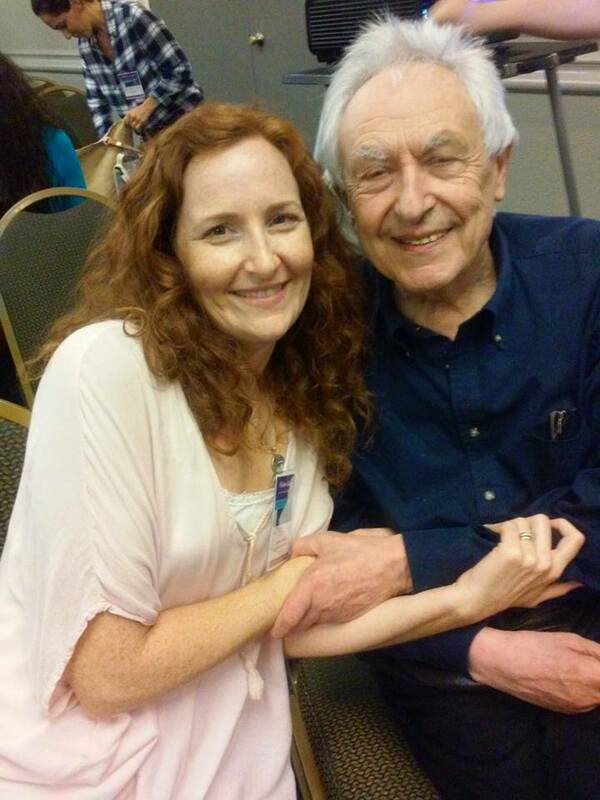 I am also excited to share that last month I had the great honor and pleasure to be the interpreter for Dr. Michel Odent, world renown OBGYN, natural childbirth specialist. The experience was very enriching and I learned a lot! I also recently completed a breastfeeding Course and I am now a Certified Breastfeeding Counselor. As you can see my passion for learning about birth and serving mothers and babies never ceases! I hope you have a wonderful summer! Join us for weekly pregnancy meditation, dancing, and yoga inspired poses. Get your body, mind and soul ready for the journey of pregnancy and birth. Meditation creates an opportunity to connect with your baby and your body as you slow down and allow thoughts and feelings to flow through you while you quiet your mind and send love to your baby. Through dancing and yoga poses loosen and stretch your body to relieve any discomfort caused by the changes in pregnancy and help you prepare for birth. By connecting to your body, your breath and your thoughts you will become more in tune with your body and baby’s needs allowing for a more pleasurable pregnancy and birth. (Suggested donation is $10 but all amounts above and below are welcome). Followed by Natural Childbirth Education Classes. For more information visit the Childbirth Education Tab. Don't forget to click on the rest of the tabs on the site for other services offered. 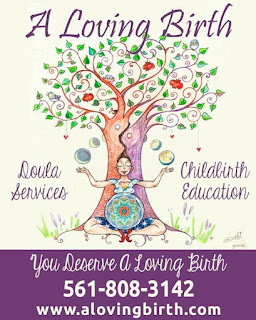 Join us for a revolving series of four, 2 hour Natural Childbirth Education classes, that will help you get in touch with or rediscover that power within you; and through education, information and the knowledge gained, help you make informed decisions for a safe, loving and natural birth experience. Topics include “Intervention Intelligence for Birth and Baby”, “Comfort Measures”, “Empowered Birth”, and “Creating a Birth Plan”. Come in for one or sign up for all four. Start at any time! Each class is $30, $100 for all four. Saturdays at 11:00 am at The Sol Oasis in Boynton Beach. Not pregnant? Know a mother that is? 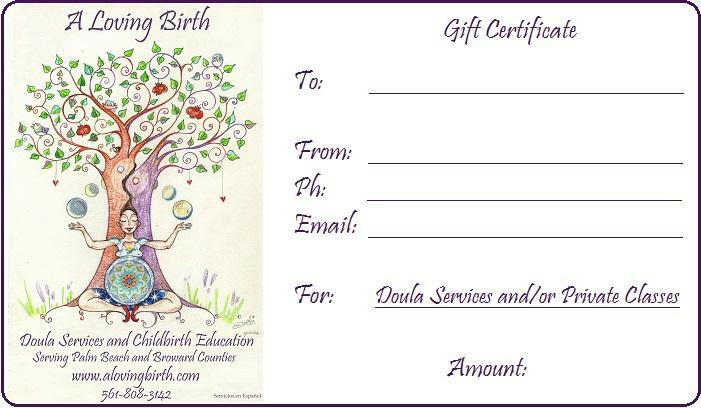 What a better gift than childbirth education classes and doula services for an empowered and loving birth! Join us for weekly pregnancy meditation, dancing, and yoga inspired poses. Get your body, mind and soul ready for the journey that is pregnancy and birth. Through dancing and yoga poses loosen and stretch your body to relieve any discomfort caused by the changes in pregnancy, and help you prepare for birth. Followed by Natural Childbirth Education Classes. For more information visit the Childbirth Education Tab. Don't forget to click on the rest of the tabs for other services offered. Interesting info I shared in this month's Newsletter. Secure attachments. We all love our children, we all want to create a secure attachment with them, so why is it that according to this study 40% of children lack secure attachments??? Could it be that our "modern" way of living and doing things is removing us more and more from listening to our intuition and what we know to be right...??? 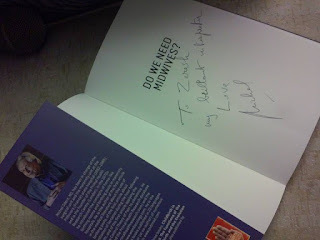 If you want to be included in the monthly Newsletter please email me your contact info to: Zeresh at a loving birth dot com (in email address format). So without further ado here is the information on the new package! Number of births taken will be limited that month to insure that no back-up doula will be needed due to other births. This is a very special and in depth package. The act of becoming pregnant is intimate, so is giving birth. With this package you won't just get doula support in the traditional sense, the private and custom meditation and childbirth education sessions will be more in depth and more empowering. They will teach you to connect with your body and your baby, how to listen to your instincts, how to listen to your baby, and how to release resistance to reach a new level of awareness and conscious communication for you and your partner. You will learn that all you need is your body, trust in your instincts and the right care provider to birth the baby the way you desire. You will (re)discover instinctual positions to ease the birth of your baby and be the one to catch your own baby with your own hands and/or with the help of your partner. We will achieve this with weekly or bimonthly custom and private meetings throughout your pregnancy, from the time your contract services until your birth and into the post-partum period. A Loving Birth. Copyright 2011-2019. Simple theme. Powered by Blogger.